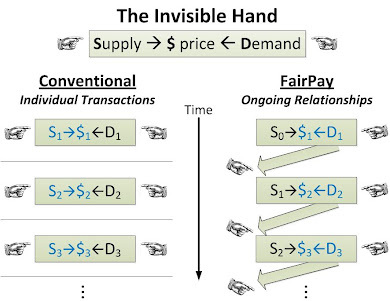 Competition is a central driver of our market economics, and FairPay can lead to a new logic for competition. 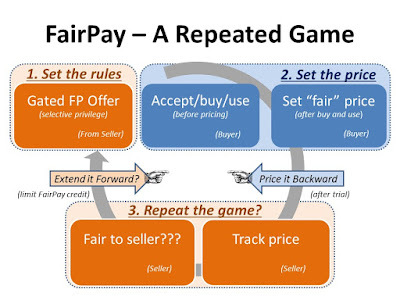 FairPay can be a powerful tool for firms to create stronger loyalty loops that significantly raise barriers to competition—but it also empowers new kinds of competition on fairness. 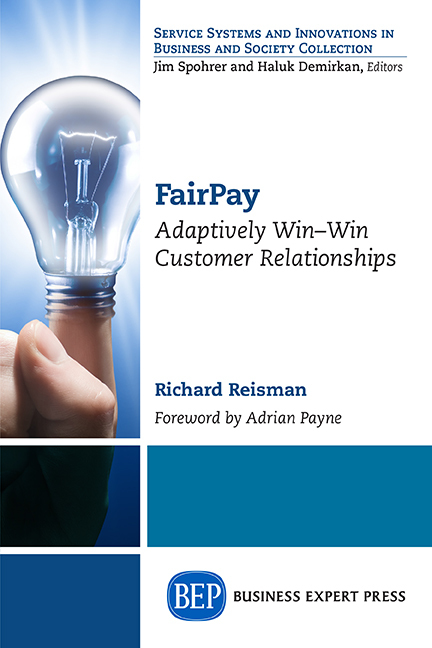 Most of this book focuses on the ability of FairPay to expand markets and grow total value—seeking optimal on average and in total, even if not on every transaction—from the perspective of the firm-customer dyad. But what about the larger market ecosystem—competition among firms and the innovation and efficiency that creates? The barrier to new/better entrants and possible loss of innovation and efficiency is an issue to think about. Consider the example of Amazon, with its winner-take-most scale economies, and its use of Prime loyalty services—and how that power might increase further if FairPay were added in. How can other firms compete?—and does that matter? At one level, the greater customer feedback/response arising out of the reliably cooperative relationship compensates in many respects for some reduction of direct competition. As a consumer, I like the convenience and reliability of Amazon Prime, caring less about occasionally missing slightly better deals. But we need enough competition to keep the winner on track. As long as there is fringe of competition—bargain suppliers on the low end and boutiques at the high end—perhaps that will be enough. And as an alternative, there could be a large competing cross-merchant FairPay platform that serves any and all Amazon competitors with a consolidated fairness reputation database, as described in Chapter 13. Also, tools to help customers compare vendors based on vendor fairness (how responsive, understanding, and reasonable a business is in man- aging its FairPay processes) can be expected to emerge, so the customers can keep tabs on how vendors compete on fairness. But looking more broadly, perhaps this is just another aspect of the shift from Goods-Dominant Logic notions of competition on the production and sale of goods, to Service-Dominant Logic notions of competition on collaborative co-creation of services. Lusch and Vargo (2014) speak of “a collaborative advantage that can lead to competitive advantage and improved system viability.” They detail “five major sources of collaborative advantage: collaborative process competency, absorptive competency, adaptive competency, resource integration competency, and learning competency.” FairPay is more or less directly aimed at enhancing all of these competencies. So perhaps it may not drive to lowest costs, but it seems to drive toward most effective value co-creation.